It’s not just your customers: in today’s ever-evolving marketplace, your vendors and purchasing agents are also demanding faster, easier access to information, eager to conduct business in real time. 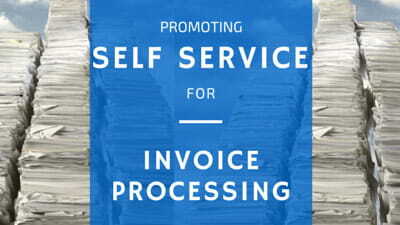 After implementing invoice processing automation solutions, many organizations still spend a significant amount of time bringing on new suppliers, fielding basic supplier inquiries and completing other manual tasks related to invoice data entry and invoice mismatches. Research shows that offering self-service functionality, through a web-based supplier portal or vendor portal software can significantly reduce the effort to onboard suppliers, reduce supplier inquiries and invoice mismatches, and free staff to focus on higher value tasks for the organization. Make it easier to do business with your organization while reducing costs and handling greater volumes of complex supplier interactions with ease. Secure, anytime messaging and information access for suppliers improves communication and speeds dispute resolution. Supplier self-registration automates supplier onboarding and frees AP from registering or managing supplier access. Automatically turn purchase orders into invoices and eliminate time spent handling invoice mismatches. 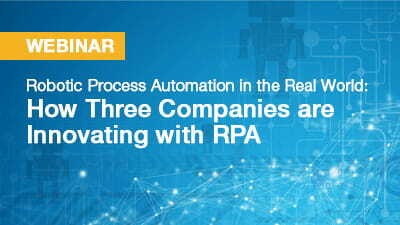 Extend AP automation to eliminate remaining paper-based tasks and differentiate your business digitally. We are adding greater value across the business—strengthening relationships with key suppliers and delivering the responsive back-office services that businesses need to keep their day-to-day operations flowing smoothly. When you extend self-service capabilities to suppliers and vendors through a web-based portal, you improve supplier relationships and take your invoice processing automation to the next level.